The chairman of one of the most powerful committees in the United States government petitioned the Trump Administration to put an end to the Section 232 tariffs on aluminium and steel prior to the legislature taking up the question of implementation of the new U.S.-Mexico-Canada (USMCA) trade accord. 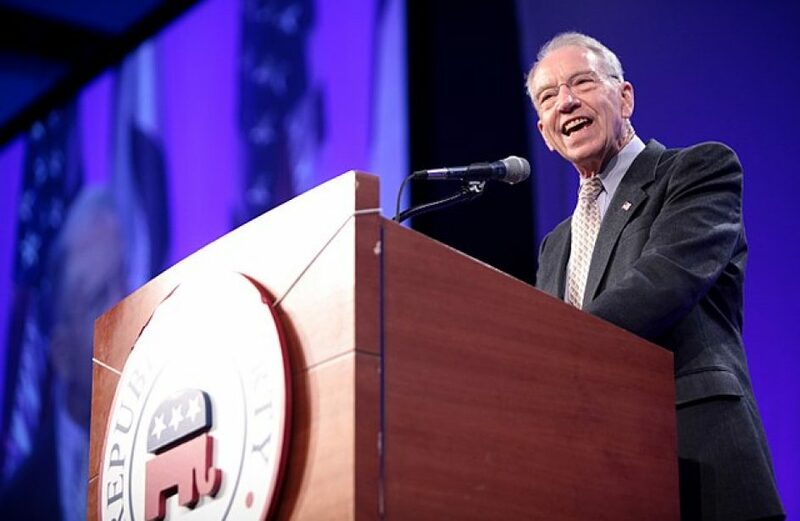 Chuck Grassley, the senior U.S. senator representing Iowa, issued a statement yesterday that the tariffs stand in the way of American businesses realizing the fullest benefits from the new deal. “Unfortunately, our producers are unlikely to realize the market access promises of USMCA while the Section 232 tariffs on steel and aluminum imports from Canada and Mexico remain,” he opined. Grassley, a Republican and chairman of the Senate Finance Committee, which is tasked with navigating the enabling legislation through Congress’s upper house, noted the damage already done thanks to the aluminium and steel tariffs the administration enacted almost a year ago. The senior senator went on to say that the reciprocal tariffs levied upon American farmers by the Canadian and Mexican governments, in concert with retaliatory measures undertaken by the People’s Republic of China in the course of the escalating trade war between Washington, D.C. and Beijing, have wrought a terrible toll to date. Replacing NAFTA with a new trade deal was at the foundation of President Trump’s campaign in 2016. Though frequently threatening to drop out of NAFTA entirely without a new trade deal in place, the administration apparently ultimately heeded the advice of cooler heads, noting that such an act would be terrifyingly detrimental to the American economy.